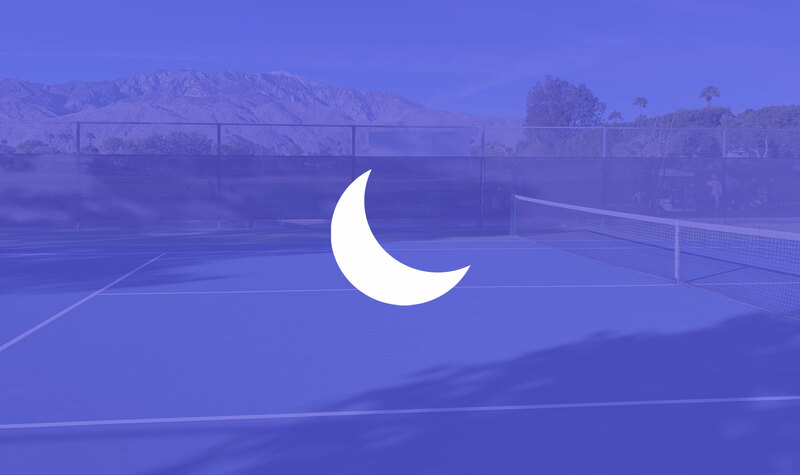 If you find yourself on a tennis court with an Apple Watch and notifications are taking you off your game. It is time to swipe up on your Apple Watch home screen and touch on “Do Not Disturb”. No worries, it is really easy to turn notifications on/off on your watch. One simple touch to activate or deactivate “Do Not Disturb”. The “Do Not Disturb” screen gives you several options such as “On for 1 hour” or “On until this evening”. So next time you are tracking your tennis match with Smashpoint on your Apple Watch touch “Do Not Disturb” for the best experience. If you have any questions please feel free to get in touch.